Ptr. 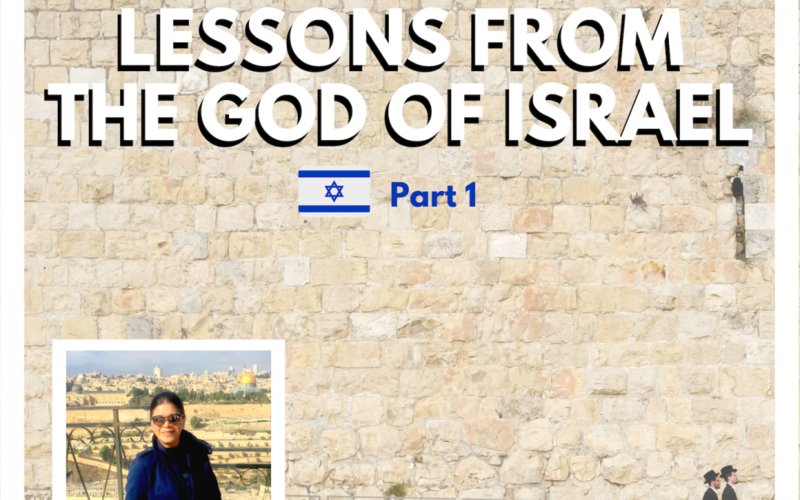 Emerita’s last series for 2018 will be the valuable lessons she learned in her recent trip to Israel together with Ptr Dan, Sis Gem and Sis Janice. In Part 1 of this series, she will share simple but powerful lessons about “PERSISTENT PRAYER” and how God answers if we keep on asking. In this message, Ptr. 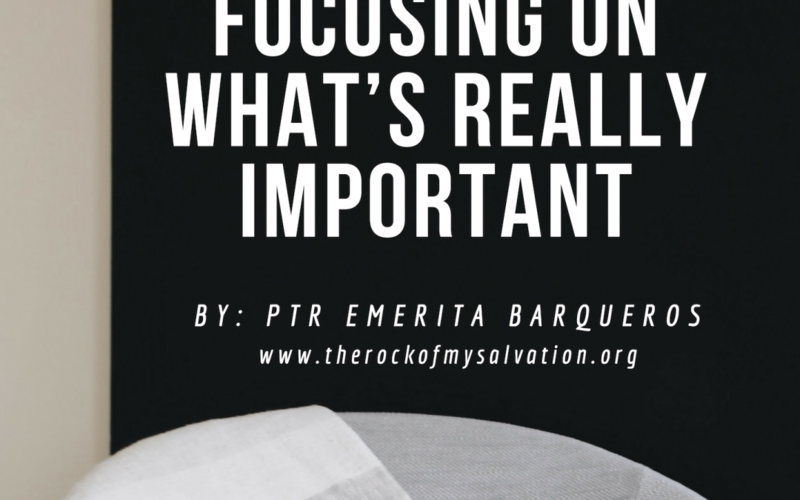 Emerita Barqueros will share with us the importance of making our relationship with God & His pleasure our TOP PRIORITY above all else and how we can practically apply this in our lives. Many people work so hard to get happiness, peace & fulfillment they are searching for. 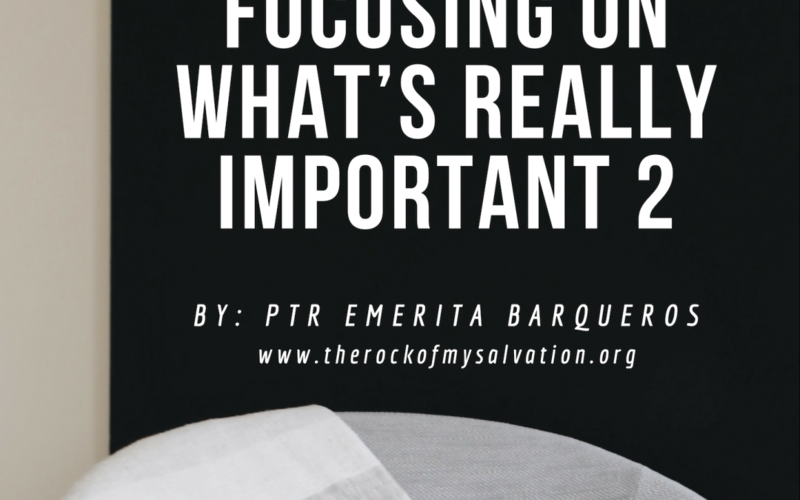 In this message, Ptr Emerita will teach us the “most important thing” that we must FOCUS ON as followers of Christ if we truly want to live a peaceful, blessed, and meaningful life. In Part 3 of Ptr. 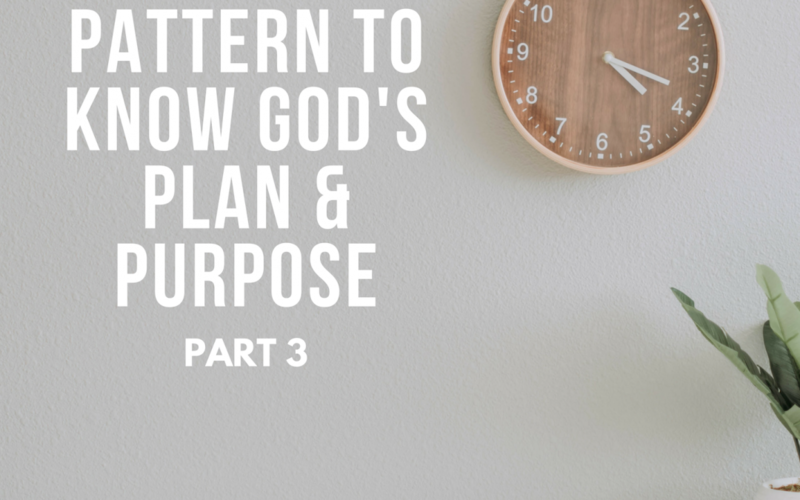 Emerita’s series, she will share with us the simple STEPS we have to take in order for us to GROW & fulfill God’s plan for us to live a purposeful & meaningful life. In Part 2 of Ptr. 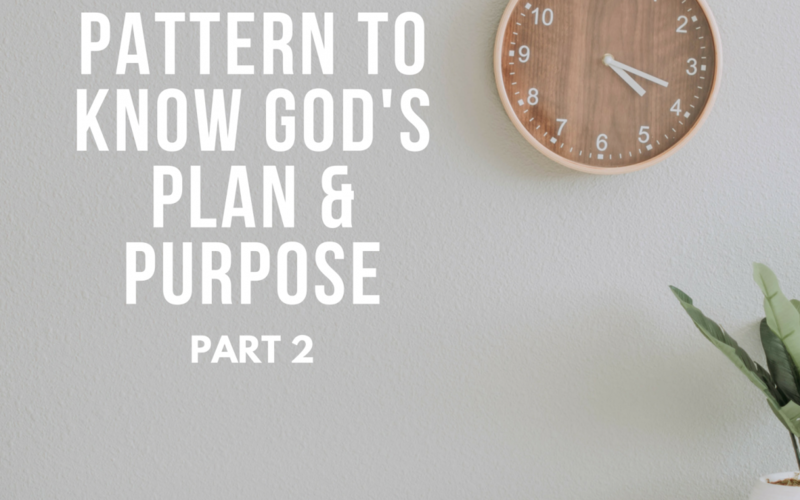 Emerita’s series “The Pattern to Know God’s Plan and Purpose”, she will share with us the major role the Holy Spirit will play in order for us to know God’s plan for our lives and how His direction will lead us to our God-given destiny & divine purpose.